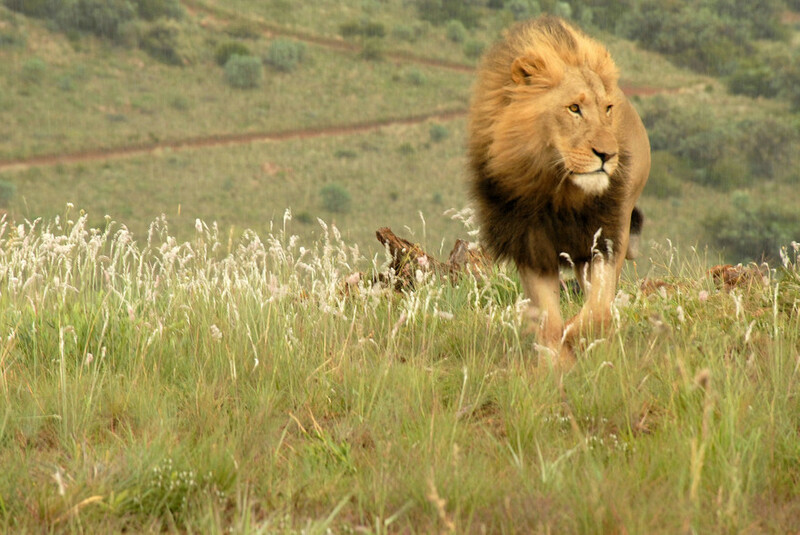 Journey to the heartland of Africa and experience the beauty and wonder of an Africa tour. 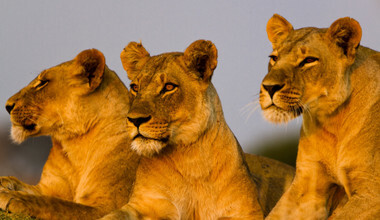 Africa tours are in high demand. Ideal for those who want an inspiring experience, as versatile as its landscape! Africa is one of the most diverse continents in the world. Travel to islands, mountains and historic districts all within close proximity. 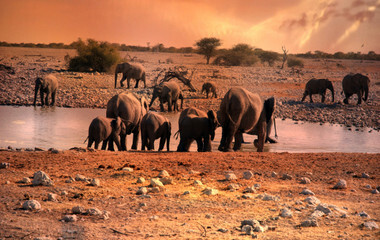 Journey to the heartland of Africa and experience the beauty and wonder of an Africa tour with trip.me. Discover exciting Africa tours with trip.me. There is no continent on earth that can match Africa for diversity and adventure. This is a continent of such breathtaking scope that it's near impossible to sum up neatly in a few phrases. 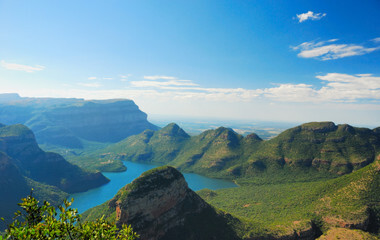 Our Africa tours introduce you to this vast continent and its extremes. Modern cities sit toe to toe with ancient tribes, while tranquil beaches lap at lands where the wilderness still calls the shots. Simply put, Africa is an experience, and one you'll never become exhausted of. 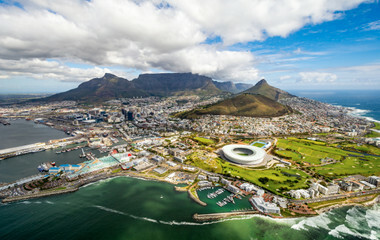 Where to start with an Africa trip. 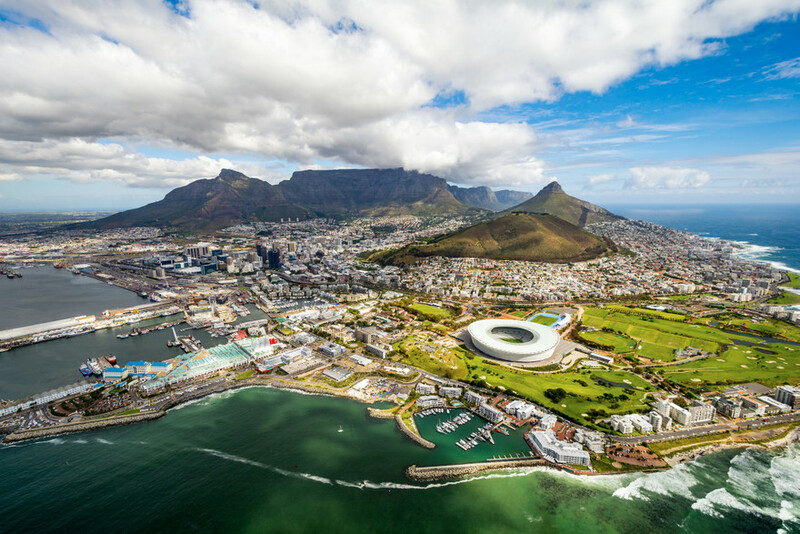 An exploration of this scintillating continent will take you from vast desert landscapes to glacial mountain ridges all the way to bustling market towns lining the palm-fringed beaches. Take a plunge into the history of Africa and visit the educational and somber slave trade museum on Accra's beachfront. A fascinating insight into the torturous past of Ghanaian's and in particular the dreaded door of no return. After going back even further in time? 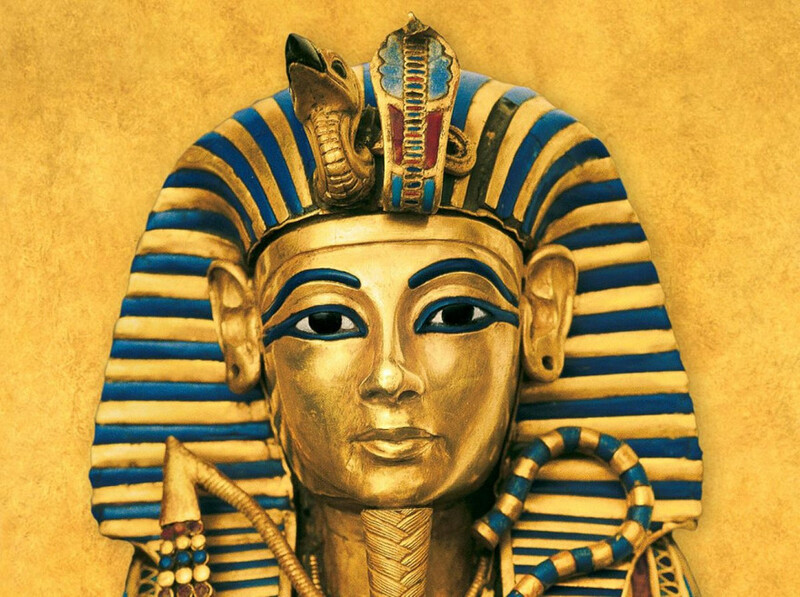 Then travel back 4000 years to ancient Egypt and marvel at the Great Giza pyramids of Cairo before cruising the river Nile south towards the Valley of Kings in Luxor. 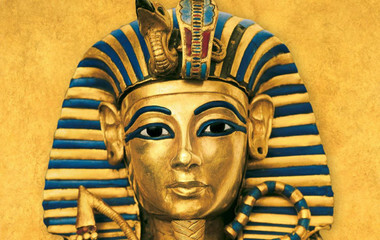 Come face to face with the Sphinx and brave eerie mummified tombs, Egypt tours offer a unique experience that will enliven your adventurous side. 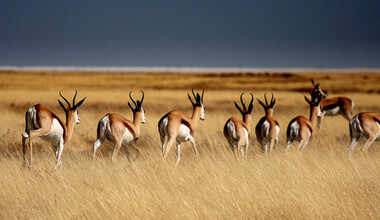 African safaris are the main driving factor behind tours of Africa, with some of the worlds greatest game reserves offering opportunities to see rare animals roaming in their natural environment. The African bush is such an alluring facet, it's no surprise why nature enthusiasts and adventure travelers from around the world make the trek to experience the invigorating African safaris. 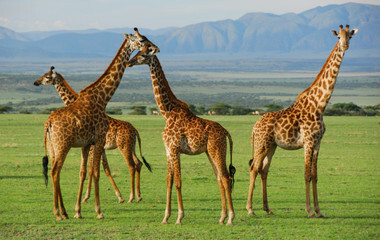 The best safaris are widely considered to be in East Africa. 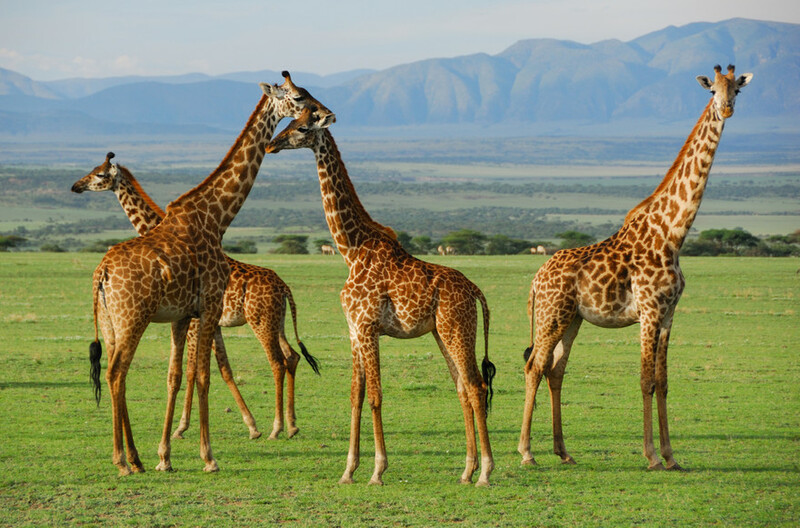 The Kenya safaris and Tanzania safaris top the list of wild safaris in Africa, while trips to Botswana, Uganda, and South Africa are also beautiful experiences. 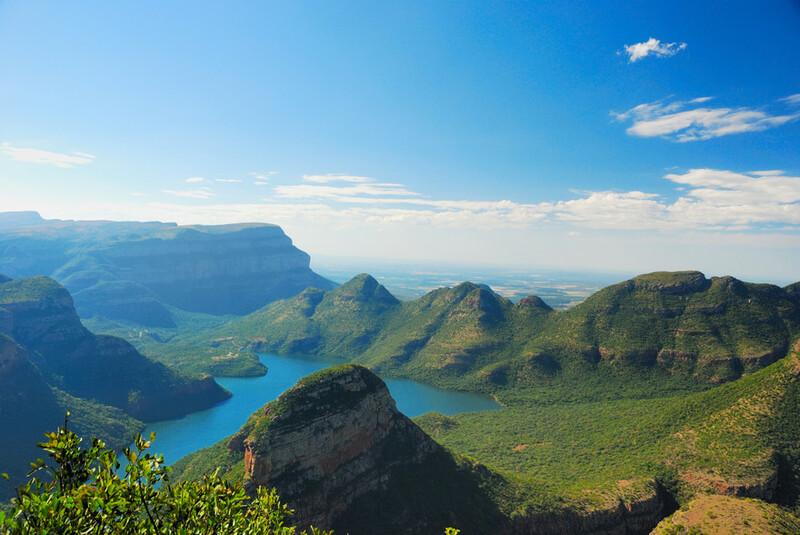 Furthermore, the attractive African mountain peaks are often regarded as some of the greatest climbing challenges and all-around life gains, therefore offering a dimension of Africa tours completely different to the multitude of other various attractions. After your monumental climb up Mt Kilimanjaro or Mt Kenya, slip back into the relaxing dream world of idyllic, pristine beaches and dive into the marine world of the perfect turquoise waters.